One of the biggest nutritional arguments of today is the perfect macronutrient ratio to help people lose weight as fast as they can and in the meantime hopefully eliminate or reduce disease. Sure, this stuff sells. People buy weight loss and they buy rules, but is it realistic? Although not as popular, the truth could lie in one simple statement. How a food nourishes your body is far more important than the ratio of macronutrients. And to top that off, we should NEVER compromise our health for a number on the scale. We see it everyday, diet after diet with the main goal being weight loss. The problem is, weight loss done without nourishing the body is always followed by an imbalance in hormonal health and thus falling off the wagon only to find another diet to start the process all over again. We have lost touch with our bodies and what they need. The truth, our bodies need nourishment and fuel period, end of story. The reality is that the food industry follows every piece of advice that sells. Like I said earlier, the popular fad of today seems to be finding the perfect macronutrient ratio. I don’t want to discount that the ratio of macronutrients do matter, but the main focus should be on the nourishment the food provides the body and the proper macronutrient ratio will follow. It’s all about the quality of the food. The problem with just being concerned about protein, carbohydrates and fats is that you can eat a lot of processed and supposedly “healthy” macronutrients. Think protein bars, whole grain cereals, cocoa covered almonds, etc. All of which are or can be highly processed and thus probably lack in the actual nourishment of ones body compared to a REAL food. Nutrition doesn’t have to be difficult, it is actually quite simple. We want our body’s to function at their prime, optimally. The only way we can do this is to provide adequate fuel, nourishment through vitamins and minerals and limit toxins or stressors. If these things are done, weight loss will follow. Even better than weight loss and most importantly, disease processes can be ceased or prevented all together. And that is the bigger issue, isn’t it? Our health matters more than a number on the scale. You will feel better than you ever have if you believe your body matters more, the nutrients you feed it matter more, and the energy you provide it matters more than sticking to a rule or watching a number on the scale. So when you eat a food think nourishment first over calories, macronutrient ratio or fat grams. In the end none of those matter as much as it’s actual impact on the body. Food has power, you just have to believe it! 1. What is the nutrient density of this food – is it providing anything beneficial or the opposite, harmful? 2. What is the satiety factor – how long is this food going to hold me over? 3. What is the hormonal impact of this food? Let’s be honest, you all know that broccoli is better for you than a cookie, both of which are carbohydrates, but we make compromises to make it seem like that cookie isn’t so bad. It’s mental and we’re brainwashed. Stop listening to lies and start listening to your body. 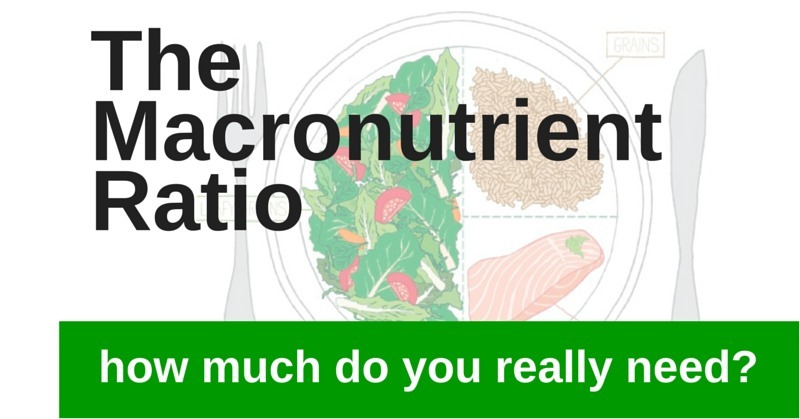 The bigger issue is not the exact and perfect ratio of macronutrients, but rather the quality of the ones you eat. 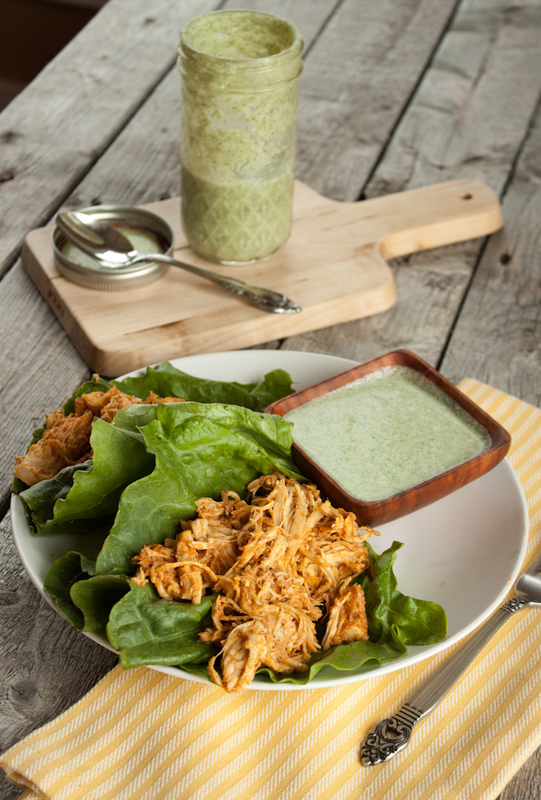 Perfect health starts with nourishing your body! You just need to eat real food! 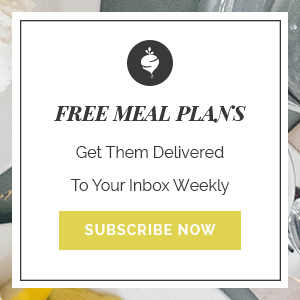 Here’s your challenge: Eat only real food for just one week and experience the difference. If it has more than five ingredients on the food label, put it back! It doesn’t deserve a place in your grocery cart and it definitely doesn’t deserve a place in your body. Feel the difference and see how nourished your body can get.